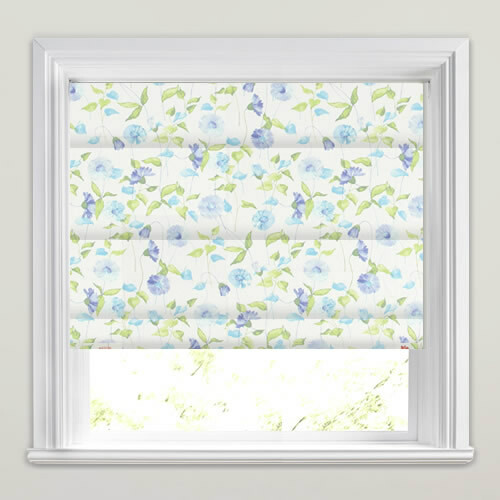 Bring the beauty of the garden to the inside of your home with these pretty daisy patterned roman blinds in hues of blue and green on a light creamy background. 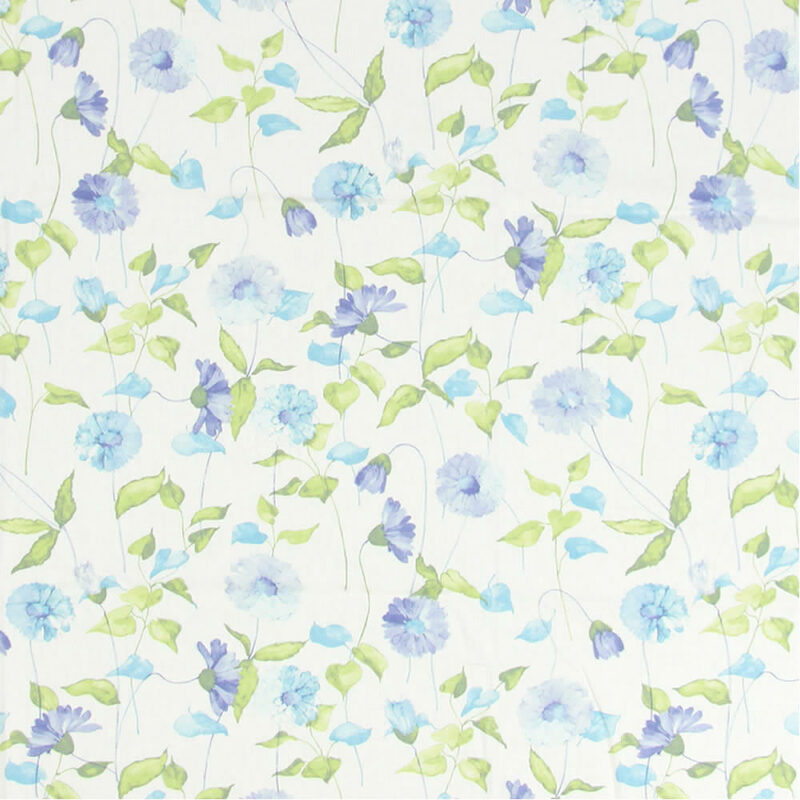 Their dainty flowers and relaxing colours are guaranteed to add wonderfully natural and tasteful look to any window. 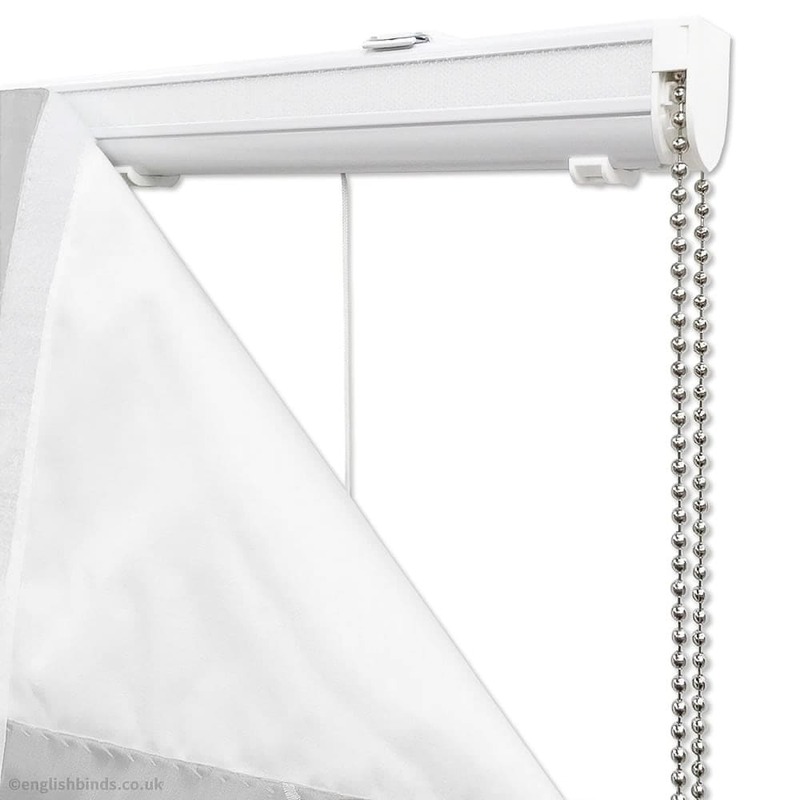 Blinds are an excellent quality and arrived promptly. 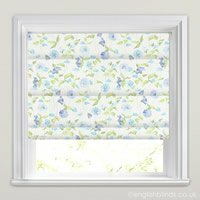 The English Blinds website was quick and efficient to order from making it a pleasure to use. 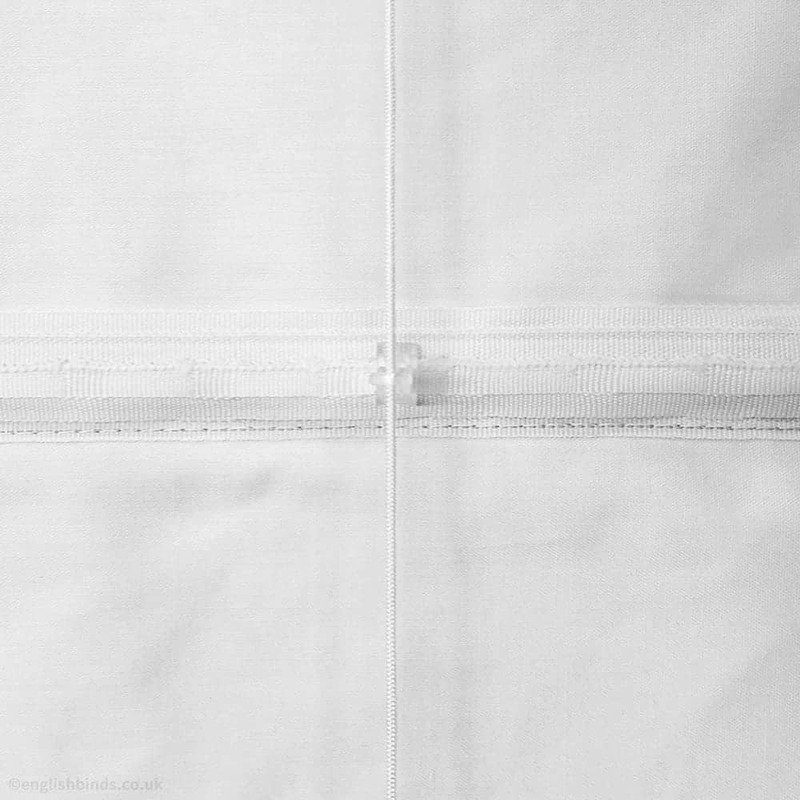 The product is a quality product this order being my second from the company. I can highly recommend this company for their great service and product.